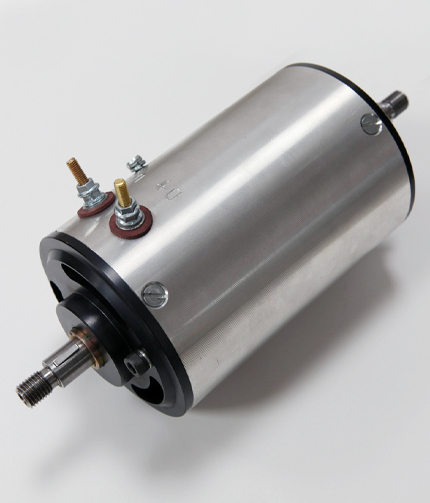 This exciting new product is the world’s first bespoke 12 volt alternator for the Porsche 356. Designed to look and fit just like the original dynamo it produces 40 amps output from tick over. British made and fully guaranteed, the product has been developed with Powerlite and is available exclusively from Prill Porsche Classics. We will also shortly be introducing a 6 volt version.